2011 was a fantastic year for my blog! It grew so much thanks to all of you and I would give you all a great big hug if I could. Here is a recap of some of the most popular projects. 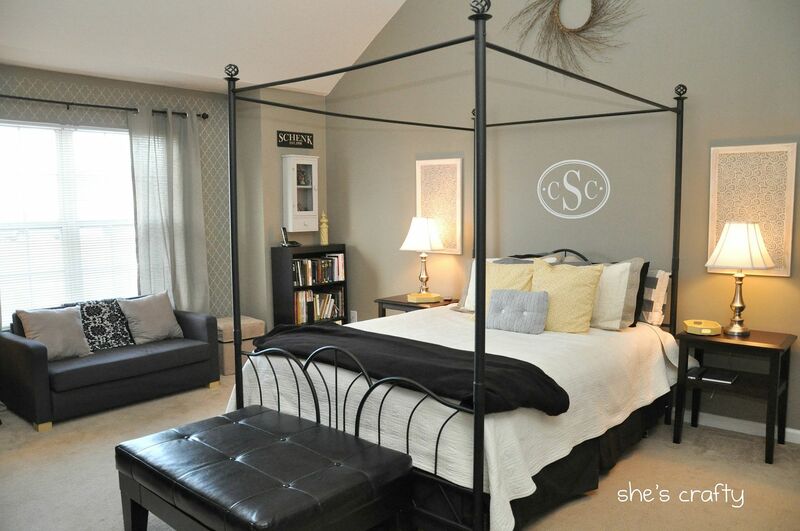 In February, I redid our master bedroom. I still love it and am thrilled with how it turned out. I only wish it was this clean now. 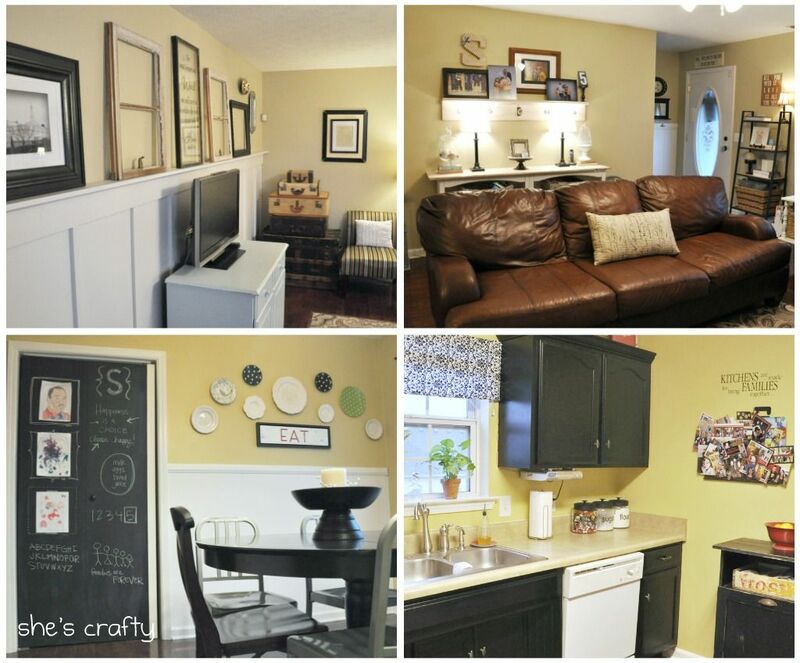 In April, I posted a tour of our home. It has changed so much since then. I need to post new pictures! In June, I finally figured out a solution for how to store our gift wrap. This organizer has been so handy! Wrapping gifts has been a breeze! 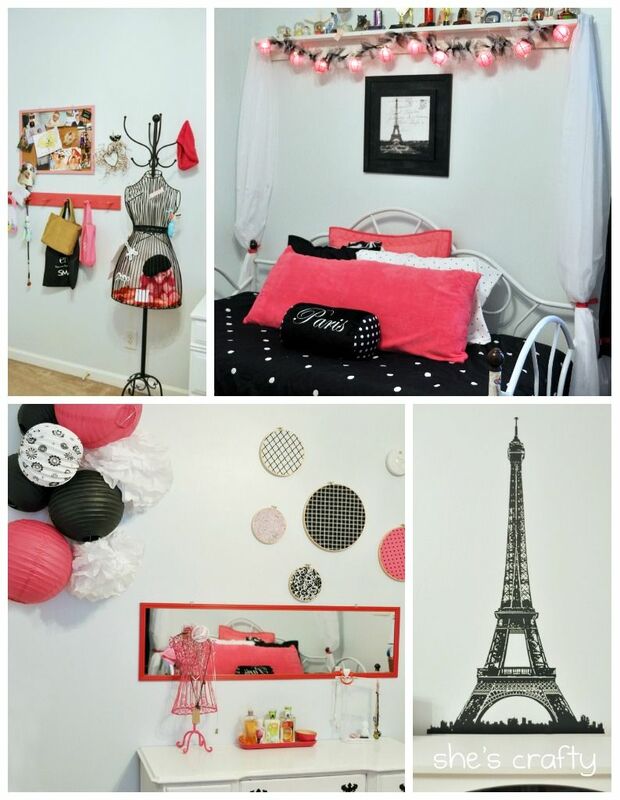 Also in June, we redid my daughters bedroom in a Paris theme. She still tells me almost weekly how much she loves her room! 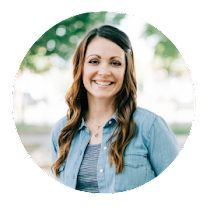 In July, I put together a chore system for my kids. We still use it and it's still working. We have slacked off a little for the holidays, but will start it back up after the first of the year. 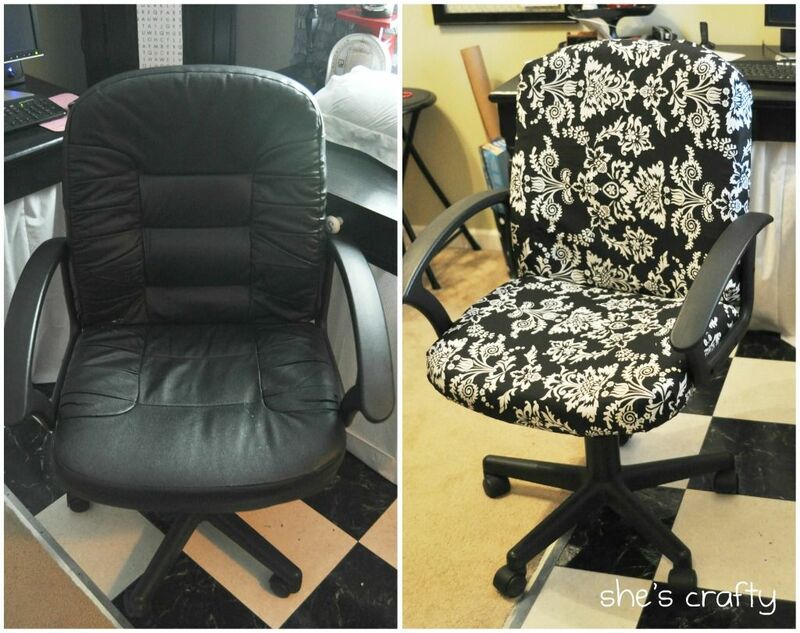 In August, I recovered my less then attractive office chair. It's still looks great! 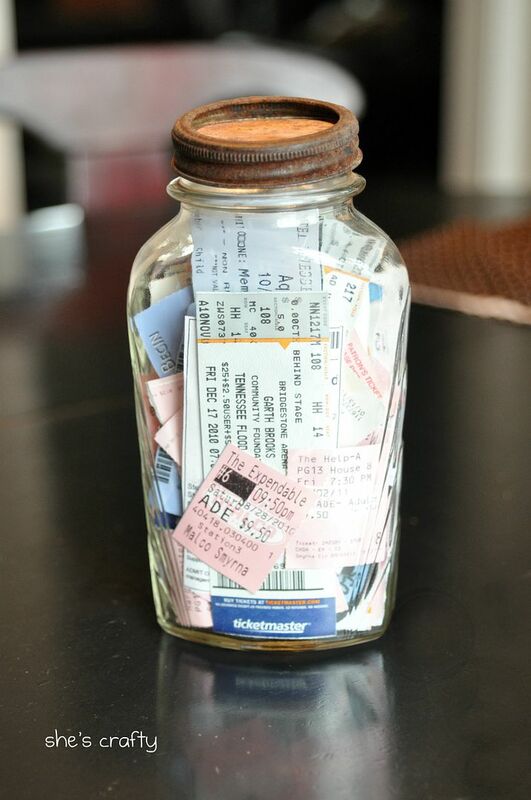 In November, I posted about our Memory Jar. Again, thank you for such a great year. I can't wait to see what 2012 holds!! Great ideas! Thanks for sharing. I am a new follower. I would appreciate it if you followed me back at http://milliemorganmedia.blogspot.com! LOVE your stuff! 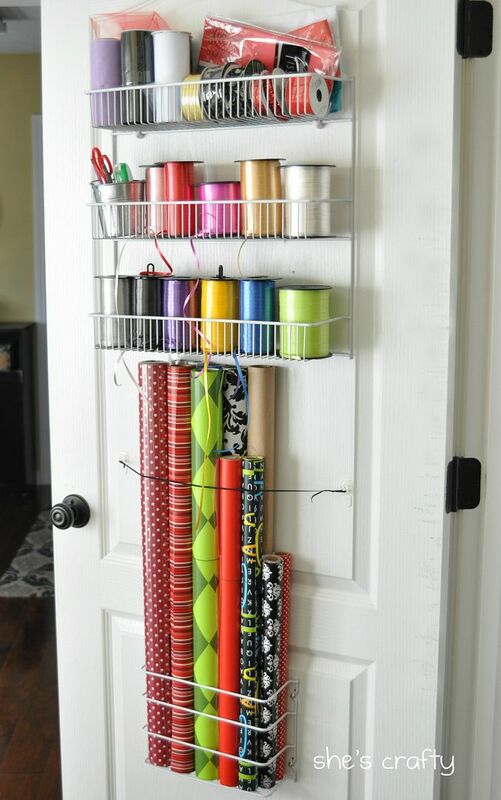 I have been hunting for gift wrap solutions so this will help inspire me! You are so amazingly talented! Everything is so beautiful and well thought out! Happy New Years! 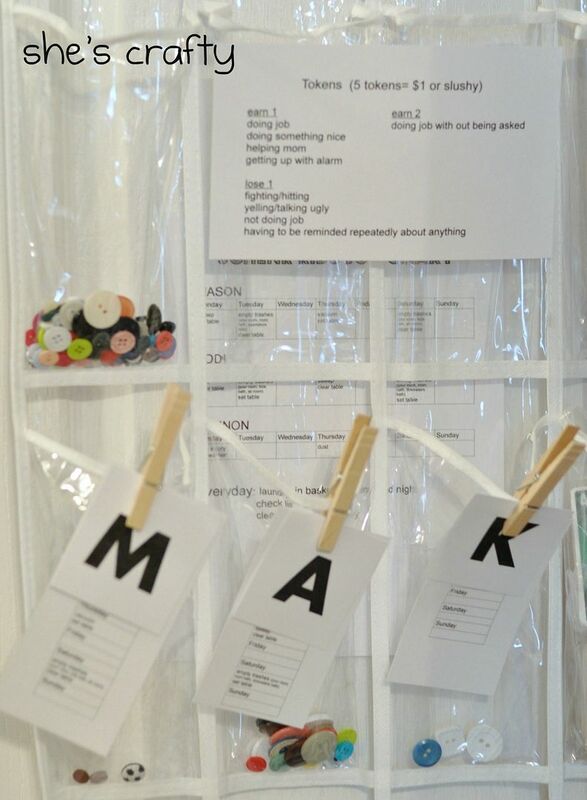 Oh such great inspiration...I pinned a bunch!